Welcome to Episode Eighty-three of the Get N Or Get Out Nintendo Podcast where we discuss all the Nintendo news live for your entertainment. 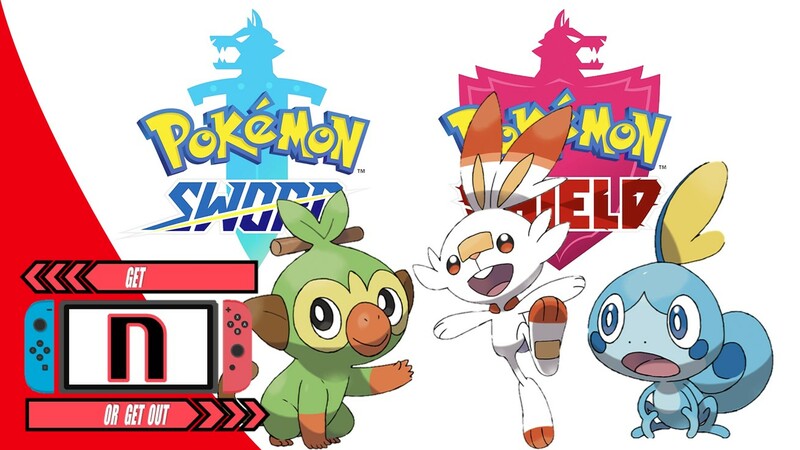 In this episode, Caleones (Sergio Acevedo) and Dantes talk about the Pokémon Direct and the announcement of Pokémon Sword and Shield. They also discuss the Nintendo Switch turning 2 years old and how much it’s achieved so far and what they expect from its future. Also, we discuss the Nintendo news for the week of 2/28/2019. (Originally aired: March 3rd, 2019).